Vancouver based financial management app Koho has raised $8m in new venture funding led by Portag3 Ventures. 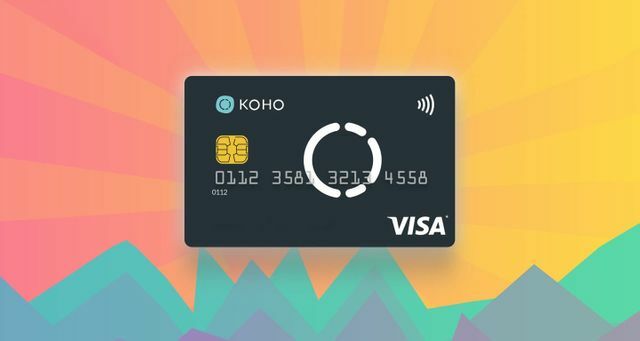 Koho is behind a smart spending app that lets users send e-transfers, pay bills, use ATMs and track their personal finances from a mobile platform. The mostly fee-free service is targeted at millennial users. The startup’s app launched in Canada this March after two years of development and a four-month beta period. “Since launching Koho earlier this year, we’ve experienced tremendous growth,” said Koho CEO Daniel Eberhard in a release. “Our growth comes on the back of tangible customer benefits; helping people save money and providing them more financial control. It’s the reason people use our app five times more than traditional finance apps.” The new capital will serve as a scale-up round for the Vancouver-based company as it plans to direct the funding towards its technology platform and expand their engineering and operations team at a new Toronto headquarters.